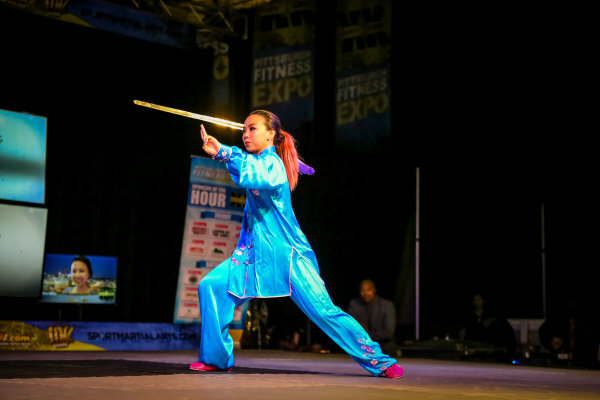 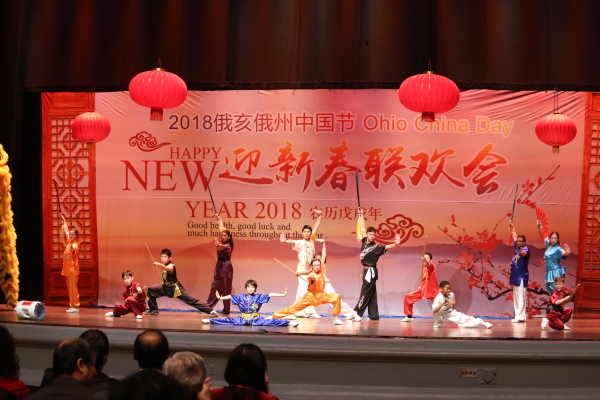 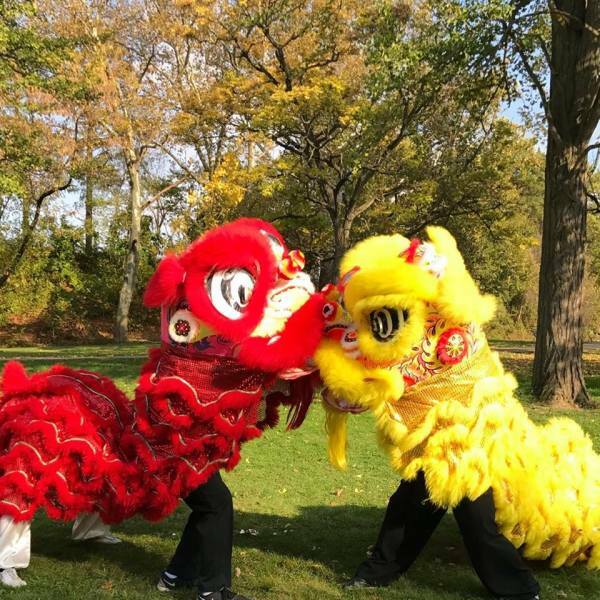 China-trained Chinese martial artists are the main teaching force at the center, bringing nothing but authentic Chinese wushu to the U.S.A.
Win-Win students display their mastery of wushu and taiji as well as discipline at performances in Pittsburgh and Cleveland, OH. 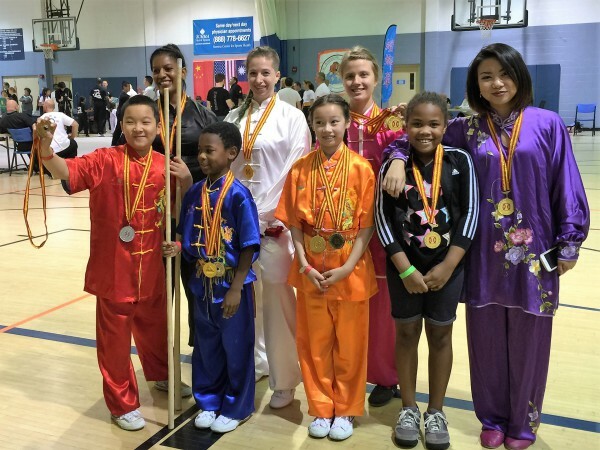 Win-Win students have represented the school all the way from local competitions (i.e. 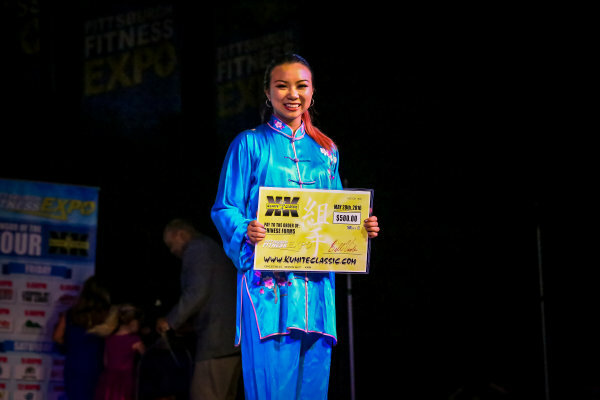 Pittsburgh, DC, Orlando, Chicago) to the US Team Trials to international competitions (World Traditional Wushu Championships and World Taiji Championships). 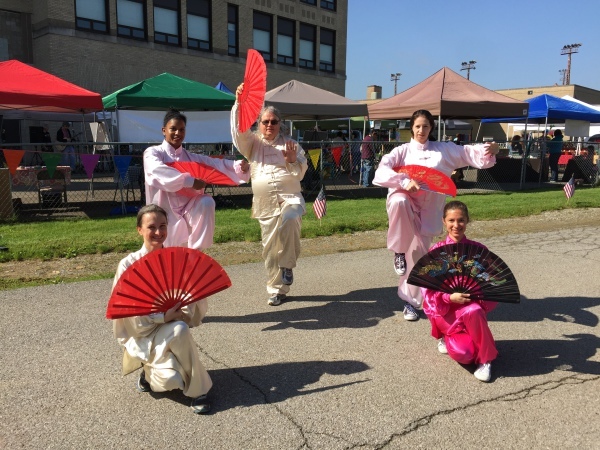 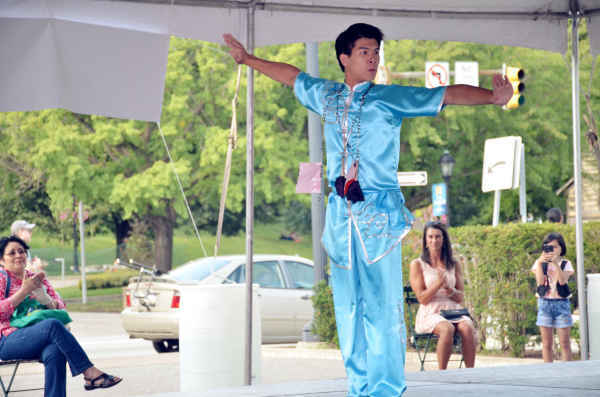 Win-Win students are dedicated to spreading our passion for Chinese culture as well as supporting other cultures in Pittsburgh. 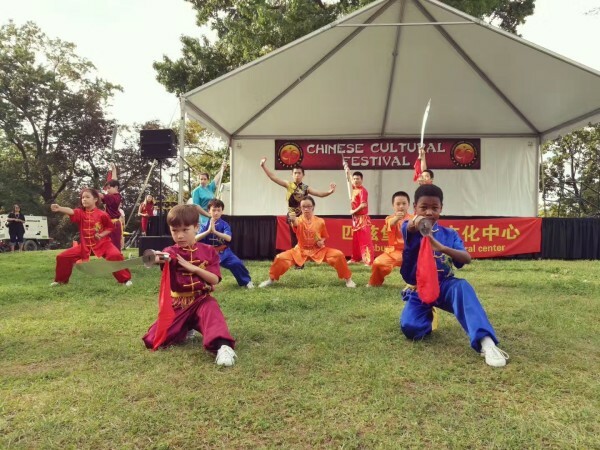 Win-Win Kung Fu Cultural Center was founded in October 2009 by director Hesheng Bao, PhD, and has been dedicated to promoting authentic Chinese martial arts in the United States. 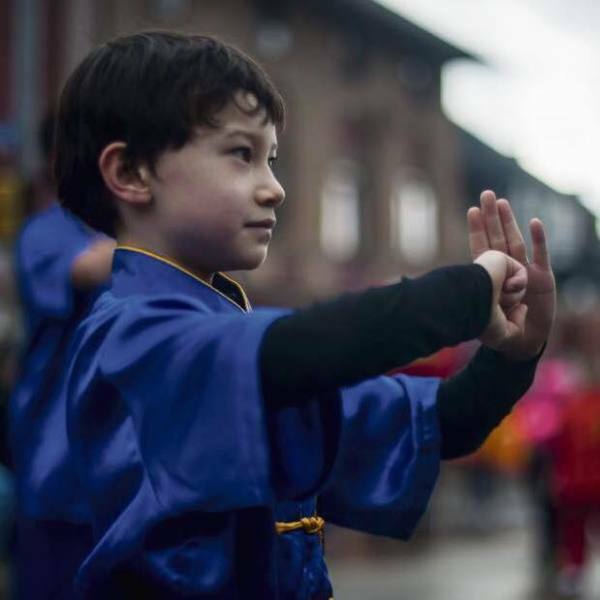 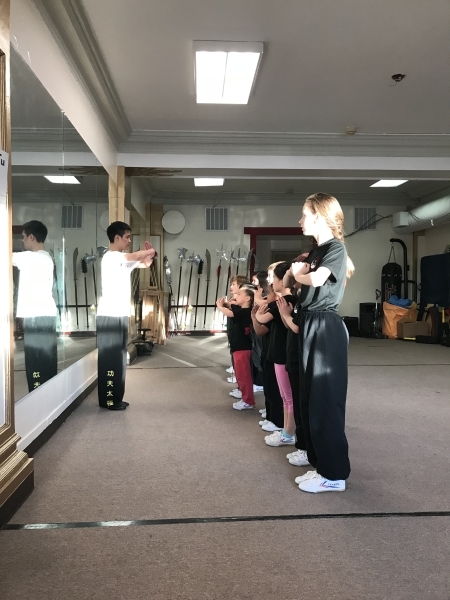 We offer instruction in traditional Kung Fu, contemporary Wushu, self-defense, and Tai Chi/Qigong Wellness to students of all ages and levels. 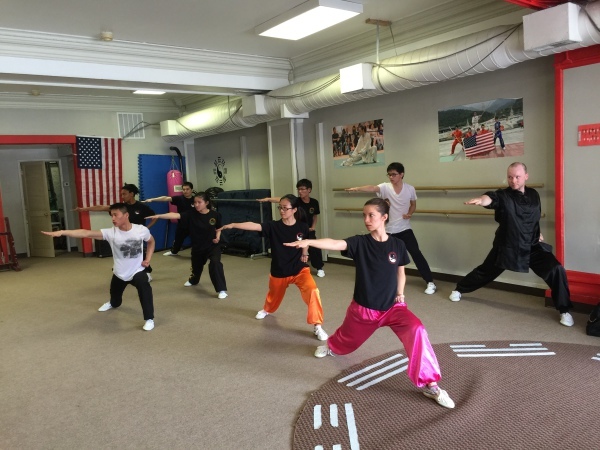 All the instructors (masters) in Win-Win Kung Fu were recruited from the top Chinese martial arts schools and teams in China. 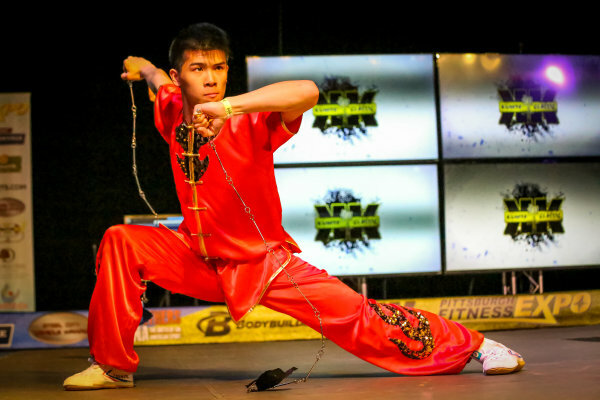 They not only have won all kinds of national and international championships and tournaments but also are experienced in teaching Wushu. 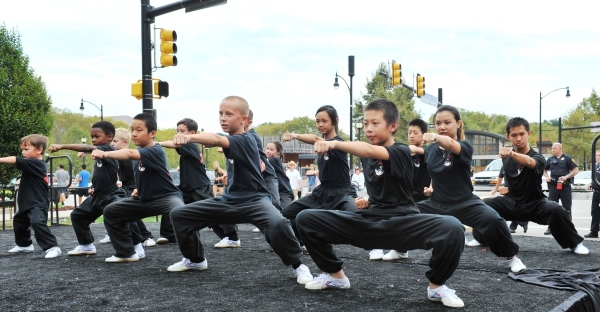 Since its grand opening, over 200 local practitioners have been trained in the Win-Win Kung Fu. 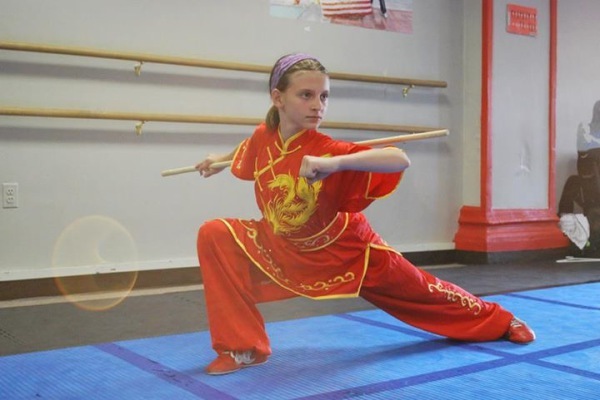 Many of them have competed and won high-standard international Chinese martial arts championships and tournaments in the U.S. and abroad. 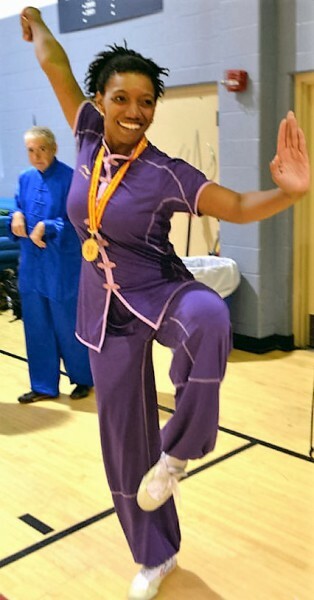 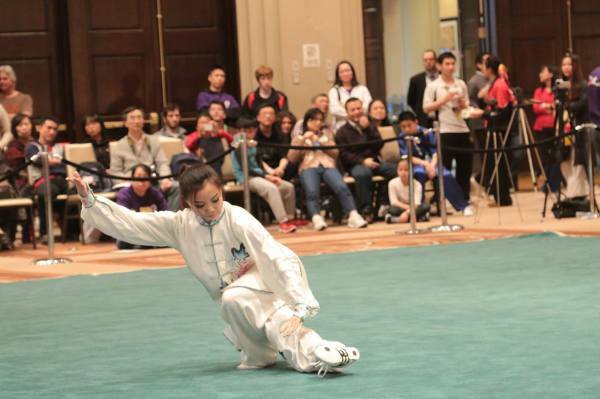 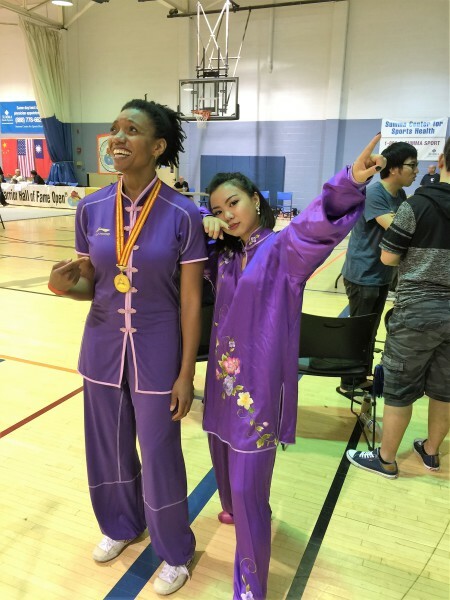 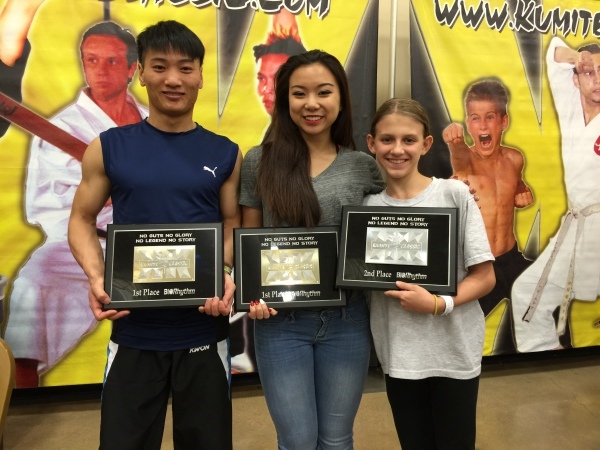 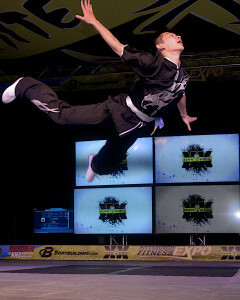 In recent years, Win-Win Kung Fu has brought up a number of extraordinary Wushu athletes, including six U.S. 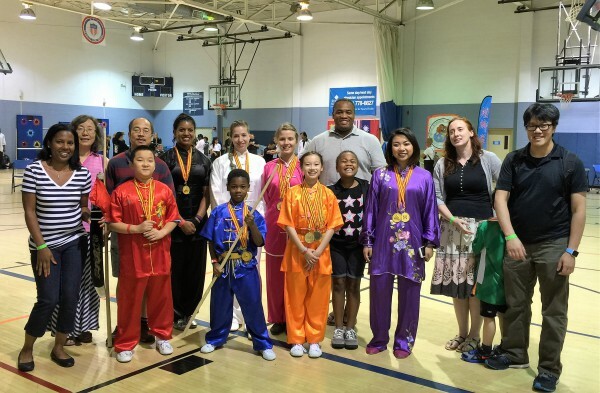 Traditional Wushu Team members, one world Tai Chi champion, over forty gold medals in various regional competitions. 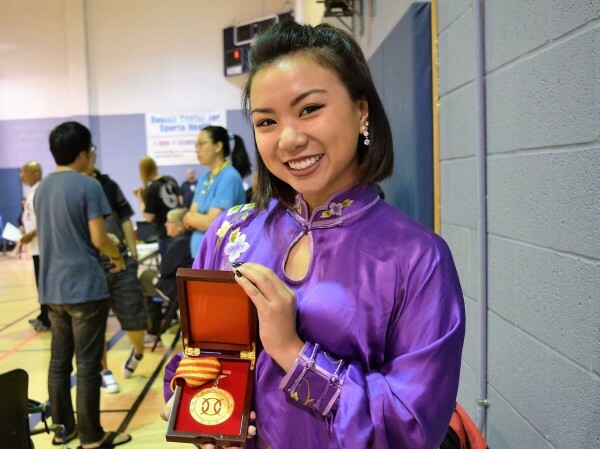 If you are a champion at heart, you belong with us. 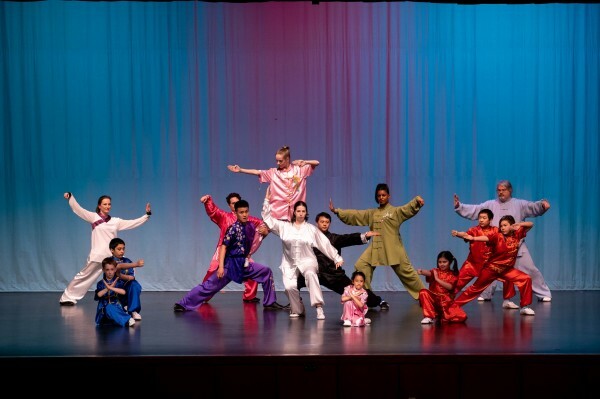 Win-Win Kung Fu© Culture Center, Inc. 2009-2018 All Rights Reserved.